A dynamic class for core stabilisation. Abdominal strengthening poses and breathing exercises will help to build the connection between upper body and lower body. 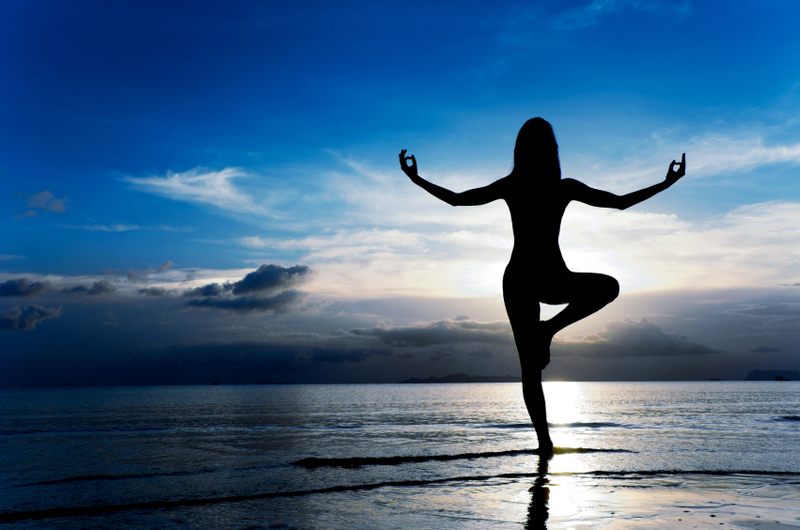 Focus will be on strength & stability in & around the abdomen & spine. You can do more with a strong core! We encourage all levels to participate. 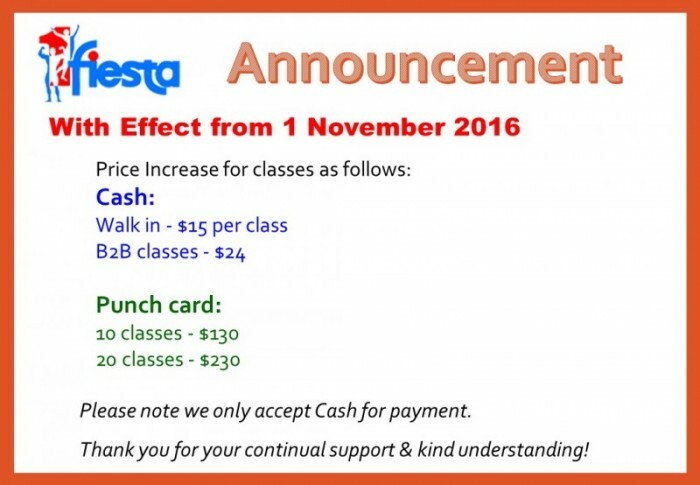 Please take note of the price increase w.e.f 1 November 2016. Existing $200/$110 punch card purchase from now on till 31 Oct 2016 will strictly have a 6 months validity from the date of purchase.